Marvel Cinematic Universe veterans Samuel L. Jackson (The Hitman’s Bodyguard) and Cobie Smulders (How I Met Your Mother) will be joining Tom Holland for the next adventure in the titular webslinger’s franchise, Spider-Man: Far From Home, according to Vulture. The two have been in the franchise for over a decade now, with Jackson making his first appearance as the director of S.H.I.E.L.D. 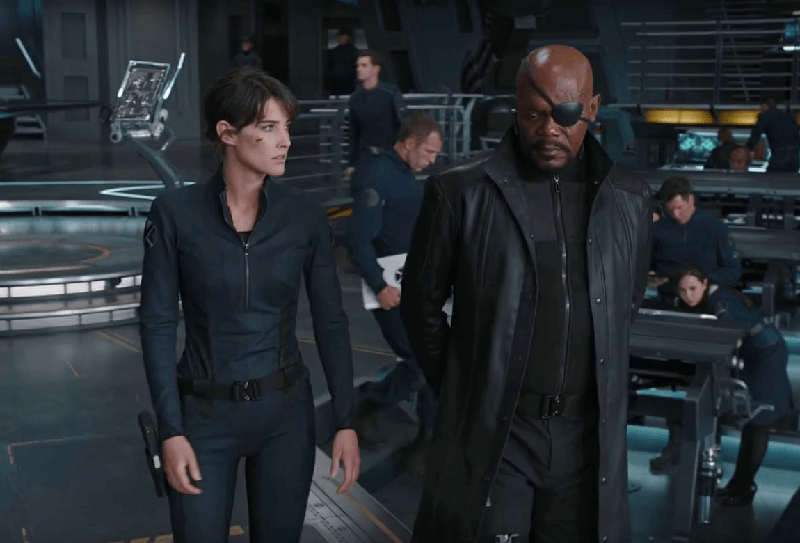 Nick Fury back in Iron Man in 2008 and Smulders first appearing in 2012’s MCU crossover The Avengers as Maria Hill, Fury’s right-hand woman. The two were previously seen in this year’s groundbreaking Avengers: Infinity War, in which (spoiler alert) they were snapped out of existence by Thanos along with many other members of the Avengers, including Peter Parker/Spider-Man (Tom Holland, The Lost City of Z) himself. Spider-Man: Far From Home is directed by Jon Watts and written by Chris McKenna and Erik Sommers, all returning from Spider-Man: Homecoming. The movie will hit theaters on July 5, 2019. Jackson’s Fury will be seen as a major character in the upcoming Captain Marvel, which will feature Jackson de-aged through CGI to play his younger self in the ’90s-set story and hit theaters March 8, 2019, while Smulders’ next appearance as Hill is only set for Spider-Man, leaving it unknown if she will appear in the direct sequel to Infinity War.